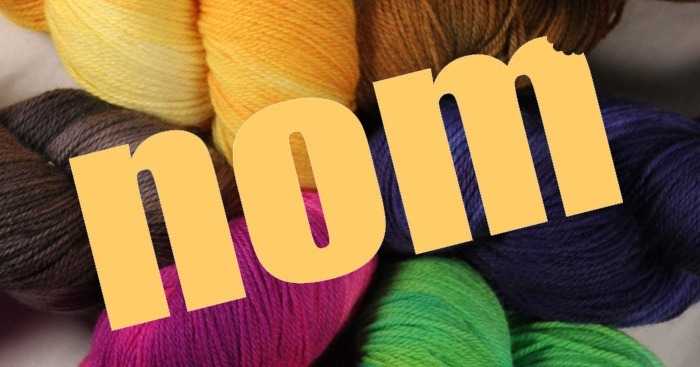 I changed my mind: Fiber of the Month club prices are going to stay the same for the foreseeable future. My club members are my favorite people in the universe! I think they deserve an extra break. Oh man. I have really been dreading having to write this blog. Though I’d prefer to beat around the bush for a while longer, I’ll just come out and say it. (Er… type it.) I have to raise my prices. Three times over the past couple years, I’ve gotten letters from my main fiber suppliers explaining that the price lists were changing due to the rising costs of raw materials, and three times I did the math and decided that I could afford to eat the difference and keep my retail prices the same. “You’ll still make money because the lower you keep your prices, the more they can afford to buy!” said the little voice in my head. Then when the post office changed the base rate for Priority Mail to a more expensive, tiered system, I kept my shipping the same and decided I could afford to lose a dollar or two per order on that too. New prices will go into effect May 1, and will be limited to mostly the ecru fibers/combed tops. Fiber of the month clubs will also see a change, but existing members will be grandfathered-in with their current rates for as long as they stay. Prices will remain the same for angelina and yarn. Our squishalicious new merino/cashmere/nylon sock yarn NOM is now available in the shop. It comes with a free pattern, and it’s this month’s never-ending-sale item, so get it while it’s cheap!